Sorry! But the product designer has not been optimised for your device. Please use a device with a larger screen! 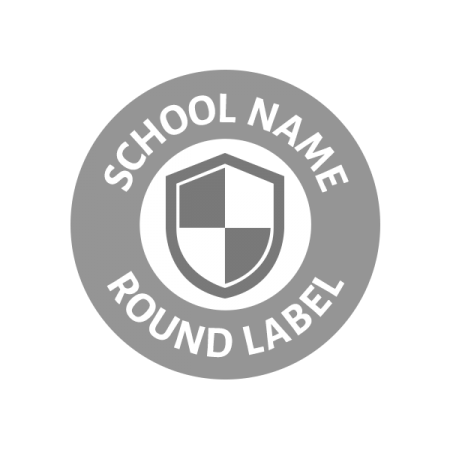 Our round name labels are perfect for shoes, lunch boxes, uniforms, sports kit, bags, and even swimsuits. They come in 2 sizes, large and small. 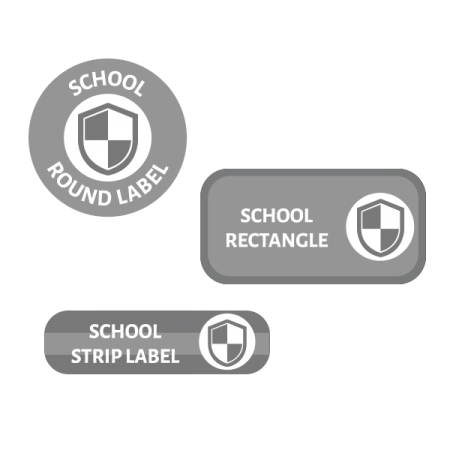 The small circles are ideal for tight spaces such as inside shoes and on clothing ‘care’ tags. 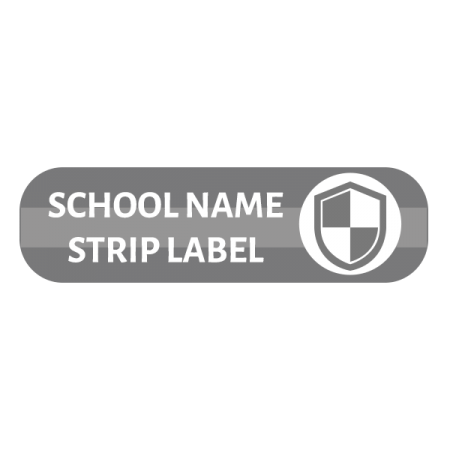 As self-adhesive labels there is no ironing or sewing, plus they are waterproof, UV and dishwasher safe. It’s quick, they stick, and we guarantee you’ll love them. Click on the preview of the picture, or ‘Edit Stuff’ in the blue bar to edit the wording and change colours. For more instructions and troubleshooting see the tab below (scroll down!). To edit the text or colours click on the name label or use the ‘Edit Stuff’ option in the blue bar. You may edit the text and border colour. 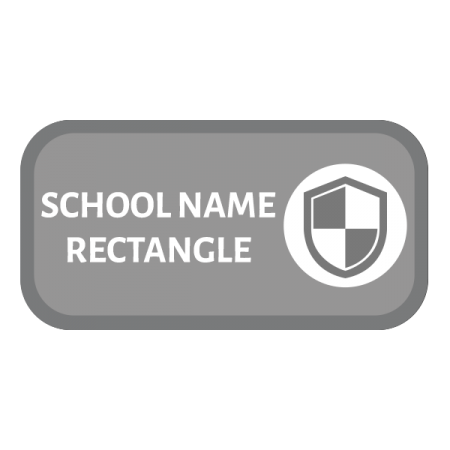 Don’t forget to choose your name label size and pack size. Add to Cart once you have finished.